Alan Yarnold on a 1968 Zetor 3011. The Yarnold family have been working the land on Zetor Tractors since March 1968, and have been authorised Zetor Dealers since 2006. 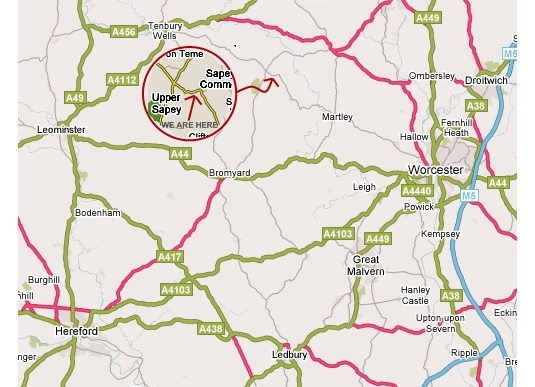 How to find us, and a short summary of who we are and how we got in to the trade. The Yarnold family has been farming a herd of dairy cows in the area for many generations. We were introduced to the Zetor brand in March 1968 with the purchase of our first Zetor Tractor, a 3011, fitted with a quicke 2000 loader. 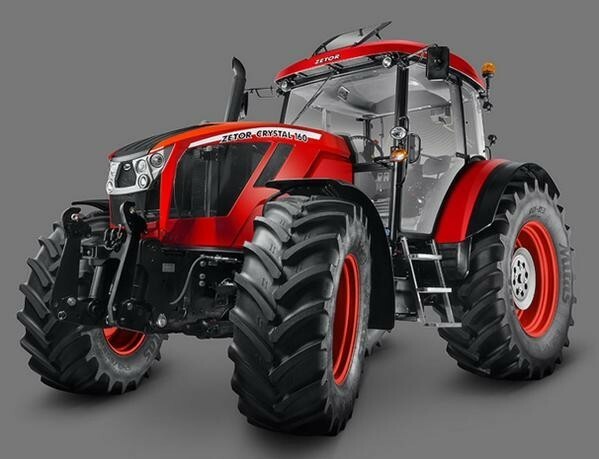 With an interest in tractors and machinery, more and more servicing and repairs had been carried out on our tractors and machinery. Neighbours got to hear that we were repairing tractors, and began to ask if we could repair theirs too. 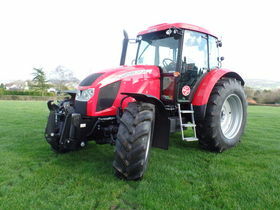 In April 2012 we decided to sell our dairy cows and concentrate solely on expanding our tractor and machinery business. 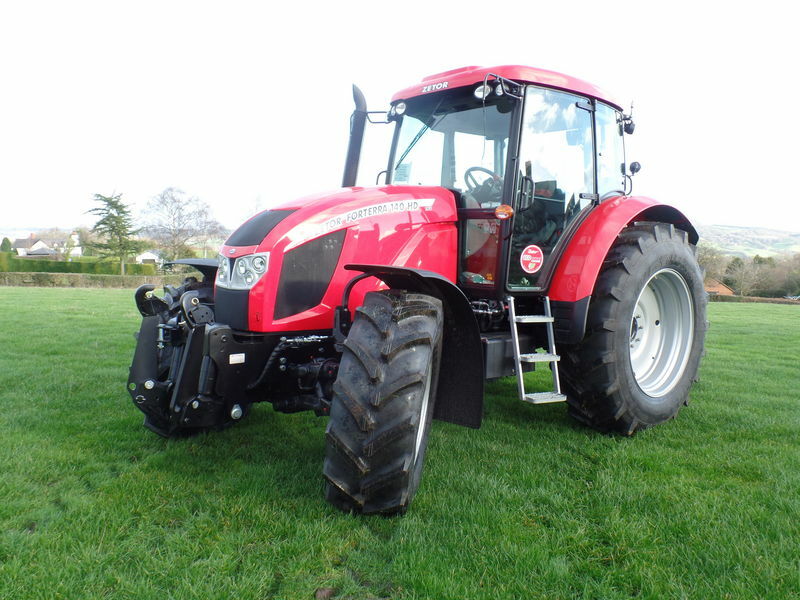 Over the following 3 years the business continued to expand, with a larger selection of second hand tractors being available and becoming agents of more machinery companies. 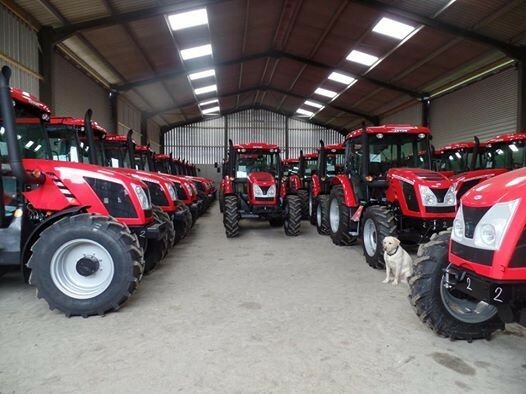 The biggest change to the business came in October 2014, when we became the stocking yard for Zetor UK. 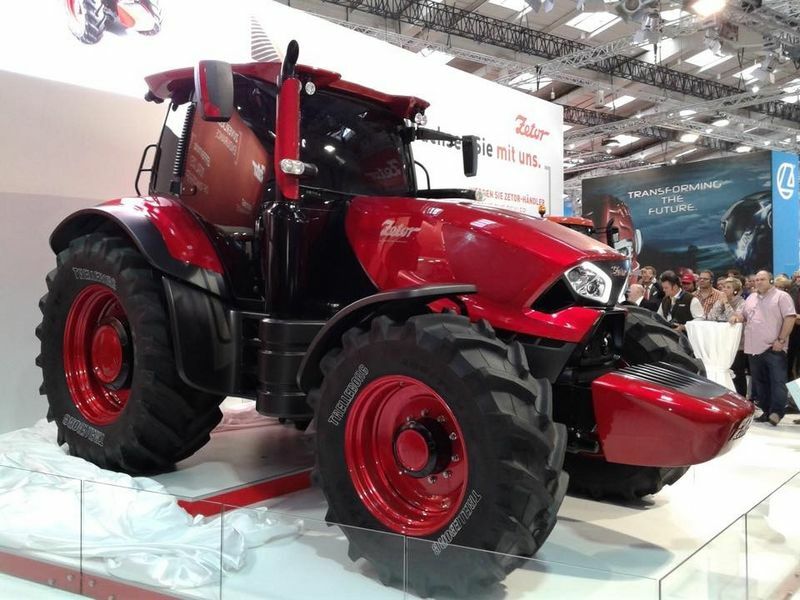 Zetor tractors have been the main prime movers on our farm since 1968. With the experience of driving, servicing and repairing Zetors, it was decided to start and sell the Zetor brand, as we have had first hand experience of the use, service and repair of the brand for over 40 years. We are also in a position to offer the Teagle Machinery range, Metal Fach, Rozmital, Reco, Sulky, Quicke, kTwo equipment, Albutt Handling Equipment and are usually be able to supply other manufacturers' machinery upon customer request. In September 2005, the Yarnold family was featured in the Zetor Special Edition of "Tractor and Machinery" for it's experience of Zetor Tractors.